Water Production Facilities – What is LYCCYX? 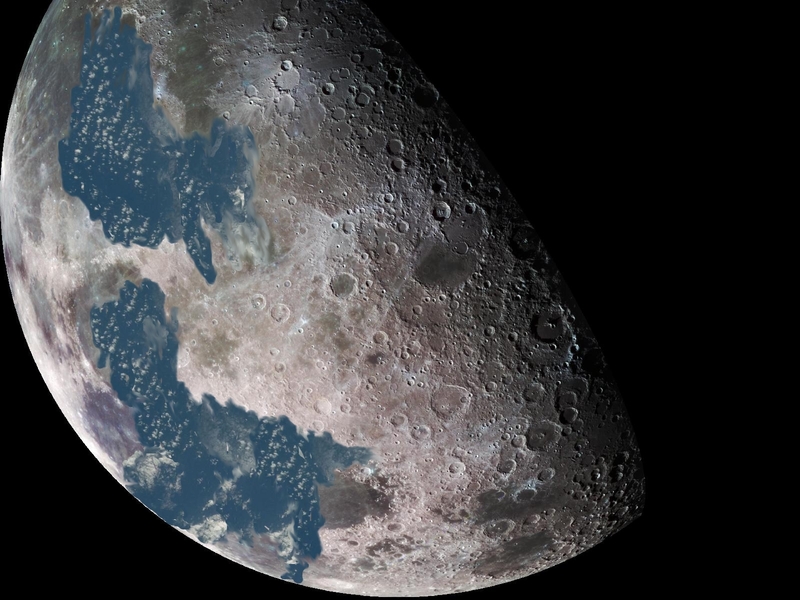 AMC announced today that their proprietary water production technology is now fully operational on Lunar Base 127. Sources tell us that there are multiple facilities ready to go live in the next few months. It appears that Asteroid Mining Corporation is making good on their promise to establish a lunar colony within the decade.